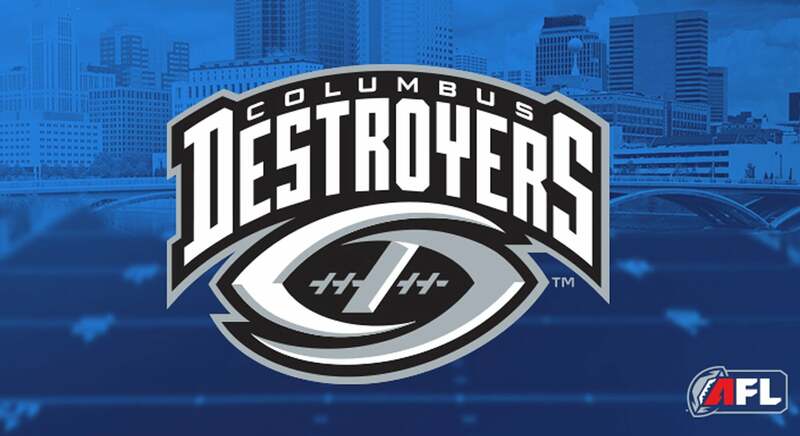 JUST ANNOUNCED - The Arena Football League 's Columbus Destroyers will begin play this Spring with home games at Nationwide Arena and a total of 12 games during the regular season. “This is a banner day for the Arena Football League, with the return of one of the League’s most attractive markets that has proven to be comprised of loyal fans,” said Ron Jaworski, the AFL chairman of the executive committee. 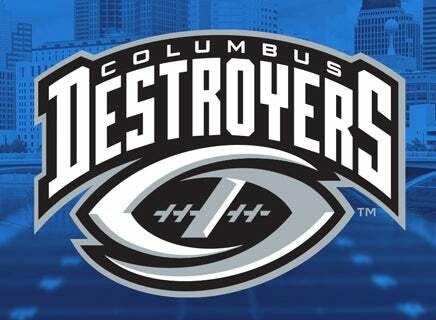 The Columbus Destroyers re-join the League at a time when new and high-tech innovations add to the AFL's uniquely fast-paced, exciting and fan-centric experience. 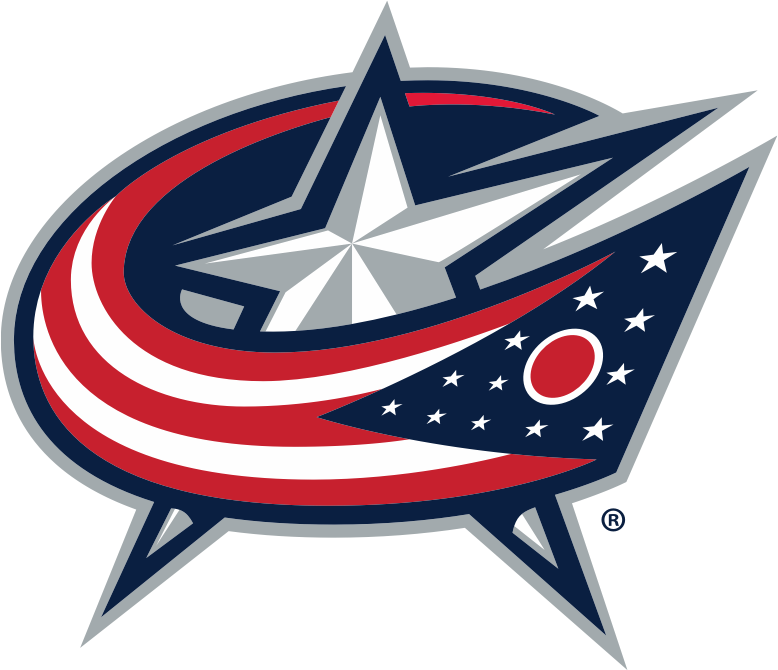 Season ticket plans are on sale now. To place a deposit as a season ticket holder, visit http://www.columbusdestroyers.com/ticket.